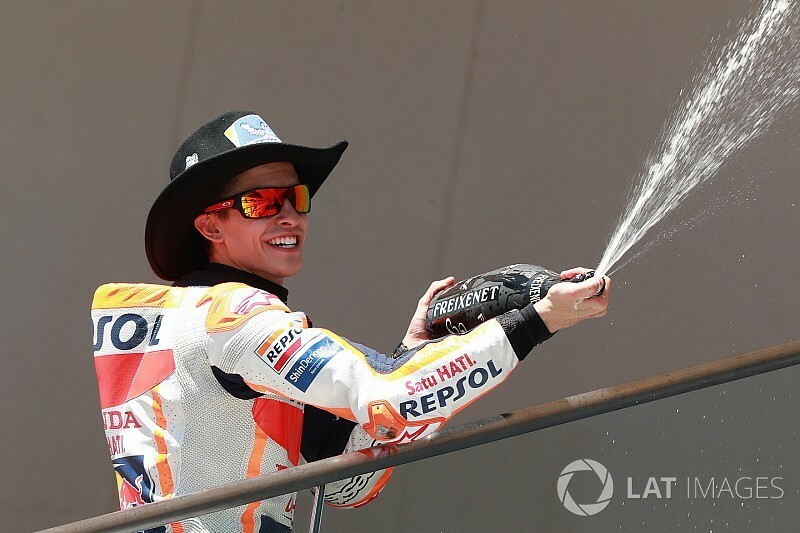 Marc Marquez overcame a grid penalty to score a sixth straight MotoGP race victory at the Circuit of the Americas in typically dominant fashion. The Suzuki man's time in the lead proved short-lived however, as Marquez got by at Turn 12 on the opening lap. Iannone was able to stick close enough to Marquez to have a go at the Honda rider at Turn 11 on the third lap, but he ran wide and was repassed by the reigning champion on the exit of the corner. Marquez proved unstoppable from that point on, the Spaniard opening up a two-second advantage by the end of the fifth lap and doubling that gap in the following two tours. His lead peaked at around seven seconds, and he controlled the gap from thereon to take his first win of the 2018 season and his 12th straight triumph on American soil by 3.5 seconds. After losing touch with Marquez, Iannone soon came under pressure from Vinales, who made a move for second at Turn 1 on the seventh lap and enjoyed an untroubled run to the runner-up spot after that. Iannone managed to hang on to third place for his first podium as a Suzuki rider, ahead of Valentino Rossi, who pressured Yamaha teammate Vinales in the early laps but couldn't find a way through. Pre-race points leader Cal Crutchlow crashed at mid-distance during a tense scrap for fifth place, which was eventually won by lead Ducati rider Andrea Dovizioso over Tech 3 Yamaha's Johann Zarco. It means Dovizioso retakes the lead of the championship by a single point from Marquez, with Vinales just five behind in third. Dani Pedrosa salvaged seventh place on the second works Honda in a race he was unsure he would complete, owing to the pain from his broken wrist. Completing the top 10 were privateer Ducati pair Tito Rabat (Avintia) and Jack Miller (Pramac) and the leading Aprilia of Aleix Espargaro, who all crowded past a struggling Jorge Lorenzo (Ducati) late on. 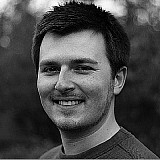 Lorenzo had to be content with 11th, one place clear of the second Pramac machine of Danilo Petrucci. 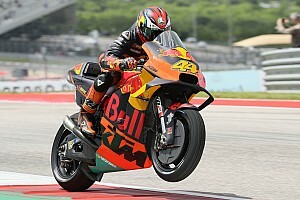 Pol Espargaro (KTM), top rookie Takaaki Nakagami (LCR Honda) and Alvaro Bautista (Nieto Ducati) completed the scorers. Crutchlow remounted to finish out of the points in 19th. Alex Rins (Suzuki) and Hafizh Syahrin (Tech 3) both crashed out, while Karel Abraham (Nieto) was forced to pull into the pits with wrist pain from his crash on Saturday. 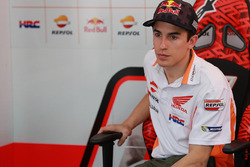 Marquez: Argentina criticism gave me "special motivation"